I was lying in Savansana in Kolkata where I went to raise funds for street kids and women saved from trafficking. We did a yoga practice every day and I was lying on my mat, resting on the floor as the yoga teacher came round and gave me a Savasana assist. The scent that surrounded her hands was just incredible and as soon as the class ended I ran up to her and asked: "What was that?" I had never smelled anything this gentle and powerful at the same time. It was the doTERRA Serenity blend. This is where my journey with essential oils started. Since then, I have spent years learning about the powerful properties of the oils and how they can support our overall health and wellbeing. From mood, to skin conditions, to joint and muscle aches, to immunity support, to making our own cleaning and beauty products…there is so many uses for these beautiful products. If you’d like to learn more about how the oils could help you and your family, book a FREE 30min consultation with me. 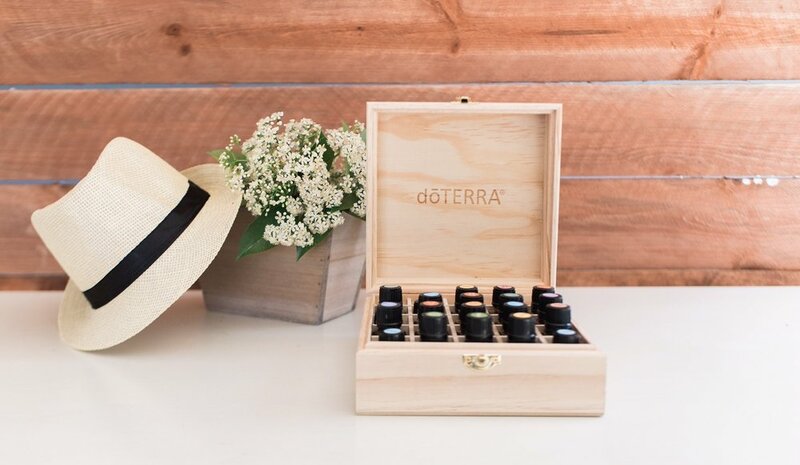 I will explain how the oils work, which oils will help you with your particular issues, and why you should choose doTERRA . You don’t have to buy anything, but if you see somethinig you like I will help you order it.